Hidden levels of salt, sugar and fat in certain foods spell disaster for a health-conscious eater. When it comes to the foods that we eat every day, we face a bounty of choices. Some foods we can enjoy in large quantities and others we should avoid. Some ingredients can be stricken from our diets altogether. It’s difficult to know what is in the food we eat. Sometimes simple substances like salt, sugar and fat hide in our foods in high levels that we don’t realize. 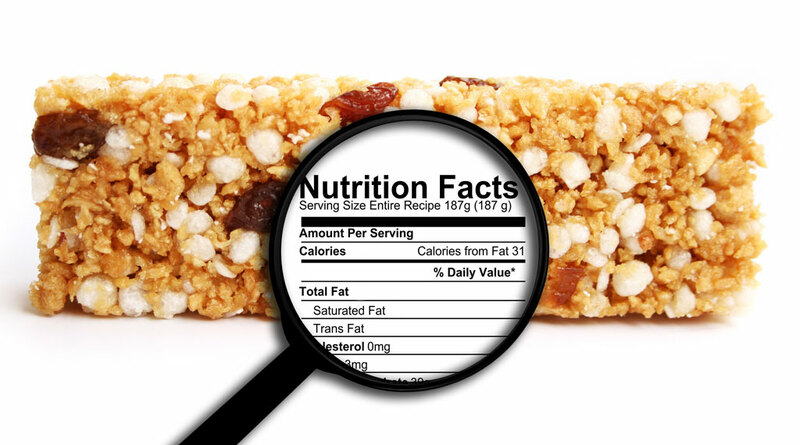 One way to determine healthful foods may be to ignore what’s emblazoned on many packages. According to Theresa Dohm, registered dietician from St. John Health System, foods that claim to be “fat free,” “sugar free” or “gluten free” are often unnecessarily labeled as such and may have other added ingredients. Foods labeled fat free often have added sugar, and “sugar free” foods can have artificial sweeteners or sugar alcohols that have the same or worse effects on the body as sugar. An appropriate level of salt, sugar or fat can be a bit complicated. The American Heart Association recommends that the average adult consume less than 2,300 milligrams of sodium (ideally less than 1,500 milligrams) each day. This organization also suggests limiting added sugars to 100 calories for women and 150 calories for men, says Dohm, who stresses that there is no nutritional need for added sugars in the diet. Karen Massey, a dietician with INTEGRIS Health, says U.S. Dietary Guidelines suggest less than 10 percent of calories should come from saturated fats and added sugars. The best advice with food may lie in moderation. We have a wide array of foods available to us, so strive to eat a moderate amount of many different types of food. She concludes that utilizing a combination of fresh, frozen and canned goods can be beneficial in ensuring fruits and vegetables in the diet year round. Dohm suggests focusing on vegetables by getting most carbohydrates and fats from plant-based sources, eating lean meats and staying away from added sugar. “Making vegetables the basis of our diet is a sure way to obtain all essential nutrients while also meeting those guidelines for salt, fat and sugar,” she says. Massey cautions that it’s important to keep in mind all of the aspects of eating – both for physical sustenance and as a part of the social makeup of our lives since the beginning of time.